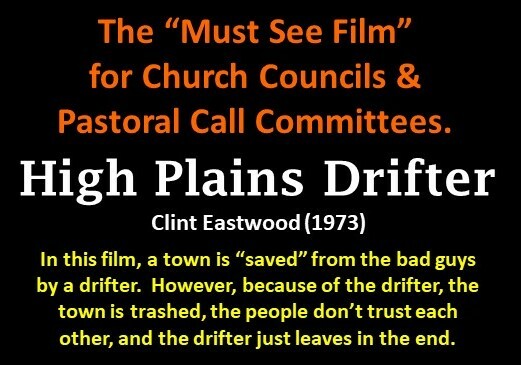 Welcome to Page 2 of Clergy Secrets! 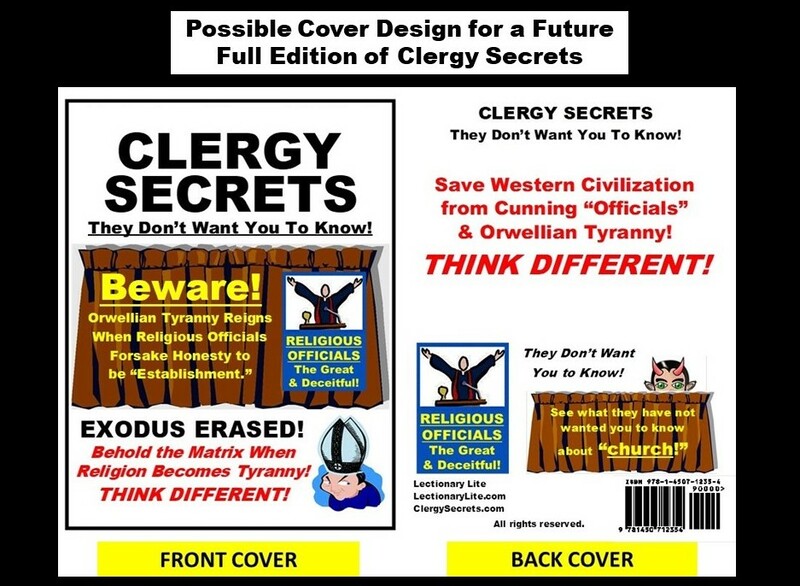 The future full edition of Clergy Secrets is on track to have over 300 pages and to be released on Amazon later in 2019. More revelations coming! Check back periodically! Faith is not only “the substance of things hoped for, the evidence of things not seen (Hebrews 11:1),” but faith is active and also includes a willingness to examine what can be seen! When religious officials dishonestly covet, steal, and bear false witness, both religion and government become oppressive! If video below delays, refresh this page or try another browser. If video above delays, refresh this page or try another browser. 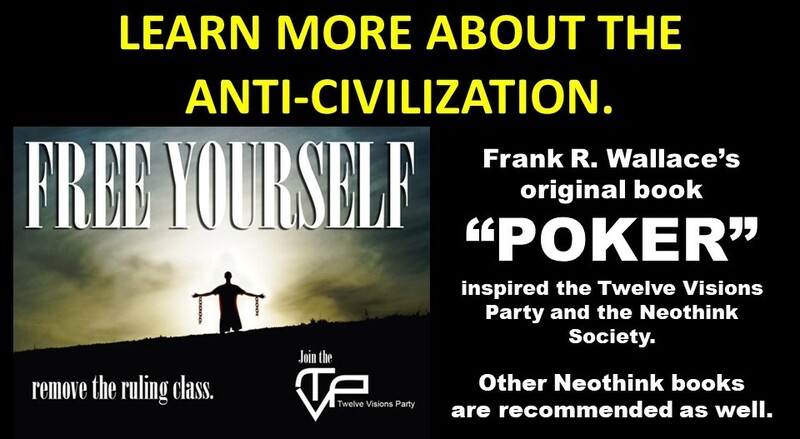 By Dr. Walter Sundberg (Lutheran) HIGHLY RECOMMENDED! 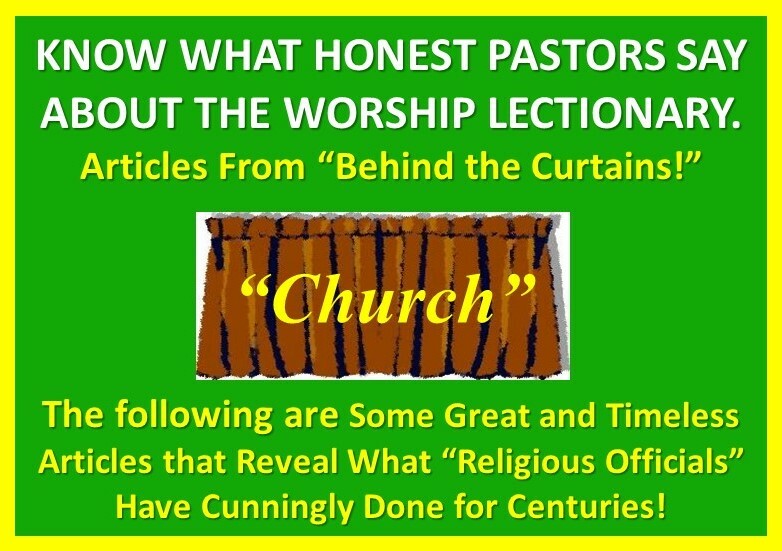 Dr. Sundberg’s article will provide you with a view into the mainline denominations (including The Roman Catholic Church) that both pastors and priests most surely do not want people to know about. DONATE TO CLERGY SECRETS AT THE BOTTOM OF THE PAGE. The full 300+ page edition of CLERGY SECRETS is planned for Amazon.com. NONDEDUCTIBLE “offerings” through PayPal are welcome! PayPal Accepts Credit Cards too! sent when submitting a donation. 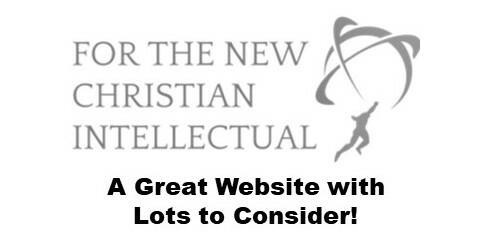 This website offers free information that you have requested; it may be considered an advertisement that is in compliance with CAN-SPAM requirements. Thank you for “liking” Clergy Secrets! Clipart, free and in the public domain, was provided by: WPclipart.com, ClipartPal.com, ClipArtLord.com, goodfreephotos.com, kisspng.com, clipartoday.com, and Pixabay.org. Clipart from Office.com also used via license through Microsoft Word. Others as noted.